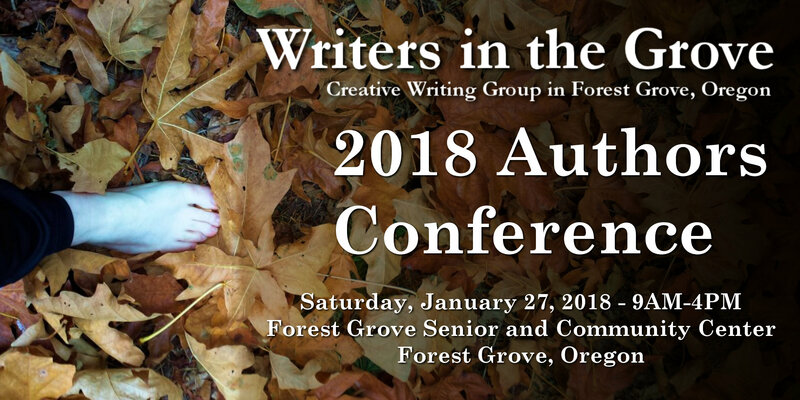 Chip MacGregor will be presenting on publishing and editing, how to find, query, and pitch your story to agents and publishers at the 2018 Authors Conference on January 27, 2018, in Forest Grove, Oregon. Chip MacGregor is the founder of MacGregor Literary, an author agency, helping authors in the memoir, spirituality, self-help, Christian, true crime, romance, and literary fiction publish their books and negotiate movie and television projects. He joins a group of extraordinary professional editors, writers, and poets in our first writer’s conference. Other speakers include Paulann Petersen, Deborah Reed, Holly Lorincz, Jessica Morrell, MaryJane Nordgren, and Kristin Thiel. Register today to learn from Chip MacGregor on professional writing and publishing at the 2018 Authors Conference in January as space is limited.